Emmitt "Tip" Tipton Carroll, Jr.
Dr. Emmitt Tipton Carroll, Jr.
Wrens, GA – Dr. Emmitt Tipton Carroll, Jr., loving husband of the late Katherine Culberson Carroll, entered into his eternal home Monday night, June 25, 2018 at his residence in Wrens. Funeral services will be held at 3:00 P.M. Friday afternoon, June 29, 2018 at the Central Christian Church, located at 220 Crawford Avenue in Augusta, with Pastor Stephen Croft and Regional Minister Denise Bell officiating. Tip will be laid to rest next to his wife with full military honors in the Buffalo Spring Cemetery in Stanford, Kentucky at 1:00 P.M. Monday, July 2, 2018. Tip was born to the late Edna Robinson Carroll and the late Emmitt Tipton Carroll Sr., in Little Rock, KY, where his father was a minister. One of four born to this union, the family lived in different surrounding towns in Kentucky. A patriot, he proudly served as a Chaplain in the U.S. Army for twenty years, retiring as a Lt. 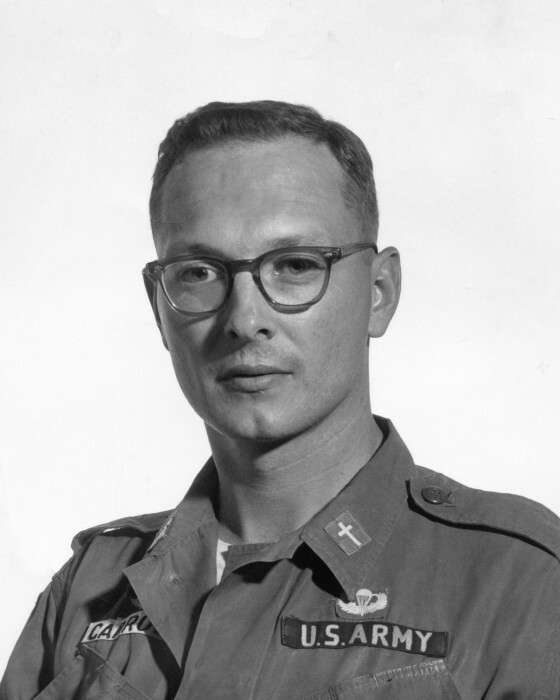 Colonel. 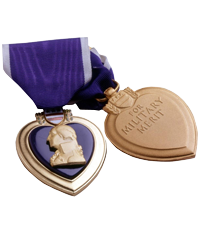 He received the Purple Heart for his bravery during a mortar attack in Viet Nam. While serving at Fort McClellan in Anniston AL, he met and married the love of his life who was attending college to become a school teacher. A voracious reader, Tip loved to learn and was well educated, earning several degrees and graduating from Transylvania University, Lexington Theological Seminary, New York Theological Seminary, University of Georgia, Certification from London, England’s School of Social Research, Clinical Pastoral Education at Lutheran Medical Center in Brooklyn, NY, US Army Chaplain School Basic and Advanced courses, and US Army Command and General Staff College. A fully certified Hospital Chaplain, Tip served at Fort Knox KY as well as in Germany. He has served as Adjunct Faculty member at US Army Chaplains School, US Army Command and General Staff College, and Auburn University. Tip also retired as a special education teacher for the Jefferson County Board of Education. He was also a certified Drug and Alcohol Counsellor as well as a family and marriage counsellor; and served as a member of the Citizen Review Panel for Juvenile Court in both Richmond and Jefferson Counties. Tip was also heavily involved in every community in which he lived, as well the Scouts, Big Brothers, Big Sisters, Lions, American Legion, VFW and DAV. 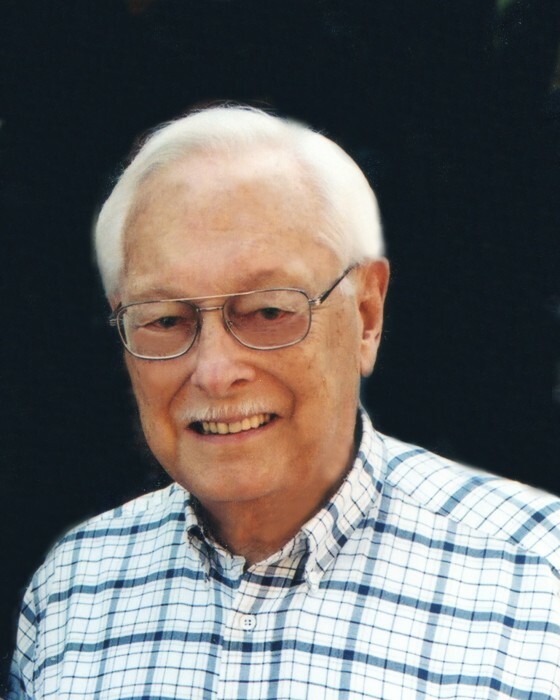 Ordained as a minister in 1956, Tip not only served his Lord and Savior as a chaplain in the Army but was a minister for many churches in the central and eastern states, with his last church being Central Christian Church in Augusta. In his spare time, Tip loved to watch John Wayne movies and Jeopardy while enjoying his unsweet iced tea. Having a gregarious personality, Tip never met a stranger and shared his great sense of humor with everyone. His family will forever keep in their hearts precious memories of their time together, especially their many “adventurous” camping trips. After the death of his beloved Katherine, he was most content in the presence of his family and his canine buddy, Mr. Bailey. Even though Tip is now in his Heavenly home, he has left his spiritual DNA all over the world to be remembered and honored. Tip is also preceded in death by his three sons, Emmitt Tipton Carroll III, Kevin Wayne Carroll and Gerald Len Carroll; a granddaughter, Annie Grace Carroll; and two siblings, Rev. Theo Carroll and Sally McDonald. Survivors include his two children, Stephen Cabell Carroll (Teri) and Angelia Leigh Carroll Mobley; sister, Helen Francis; three grandchildren, Jessica C. Jackson (Nathaniel), Krista Carroll and Gleason Carroll; four great grandchildren, Austin Carroll, Anzion Jackson, Cyrus Jackson and Elijah Jackson; nieces, nephews, church family, and friends. The family respectfully requests that in lieu of flowers memorials in Tip’s honor be made to the charity of your choice. The family will receive friends at James Funeral Home from 6:00 – 8:00 P.M. Thursday evening, June 28, 2018. I’d helped someone have a better life. If it had never known “Tip Carroll” was my name.